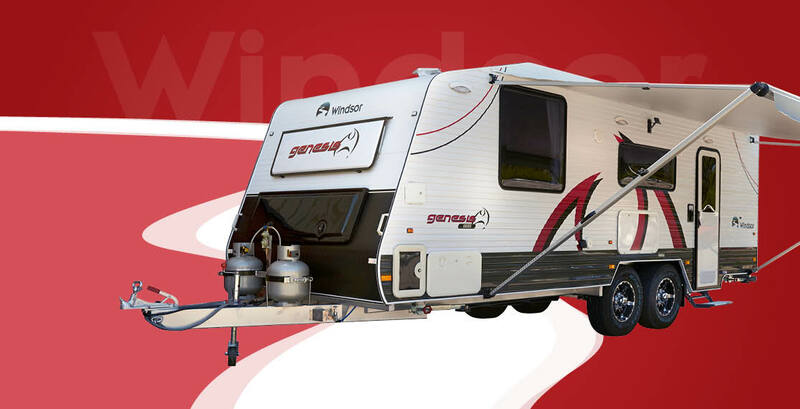 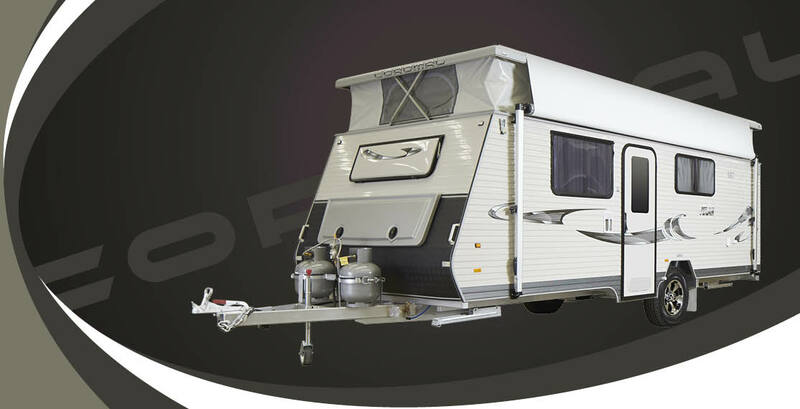 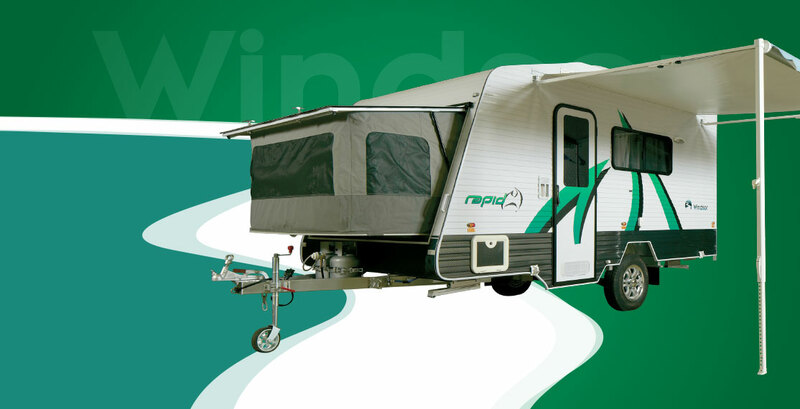 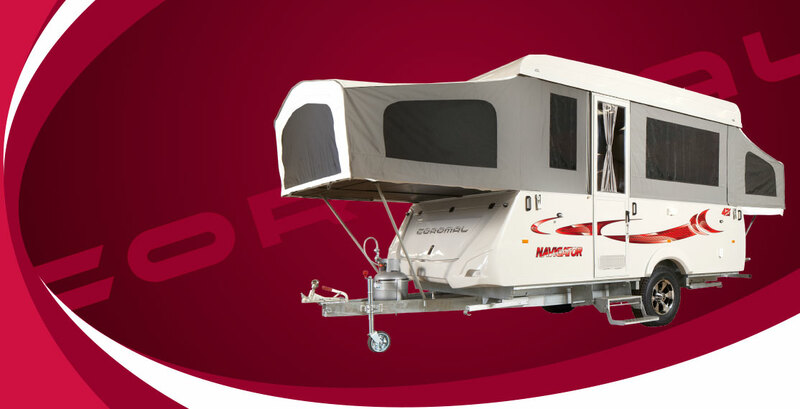 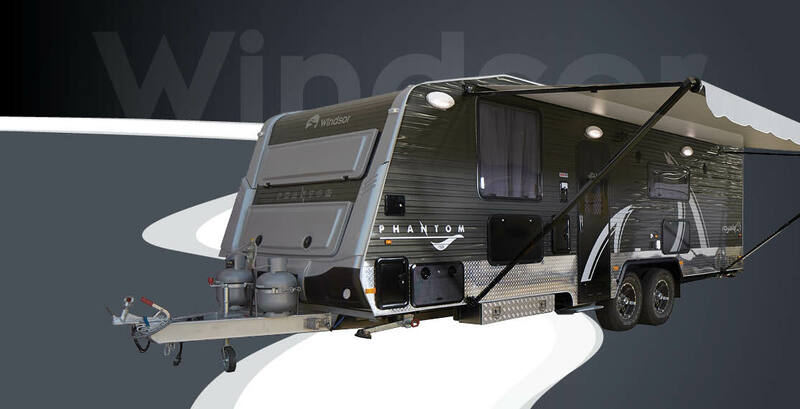 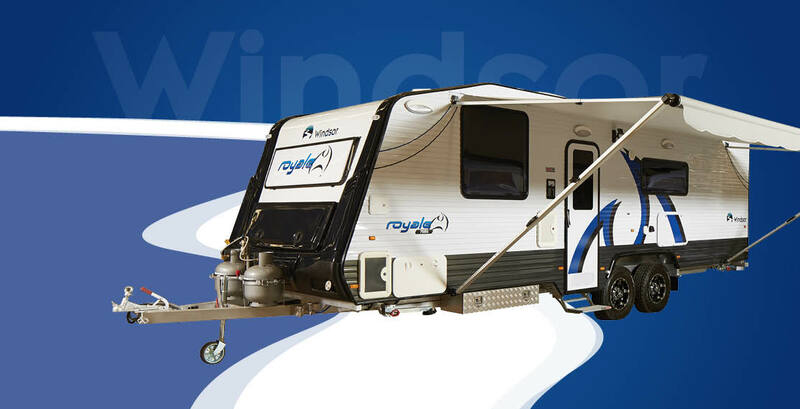 It's safe to say we are the experts in Caravanning! 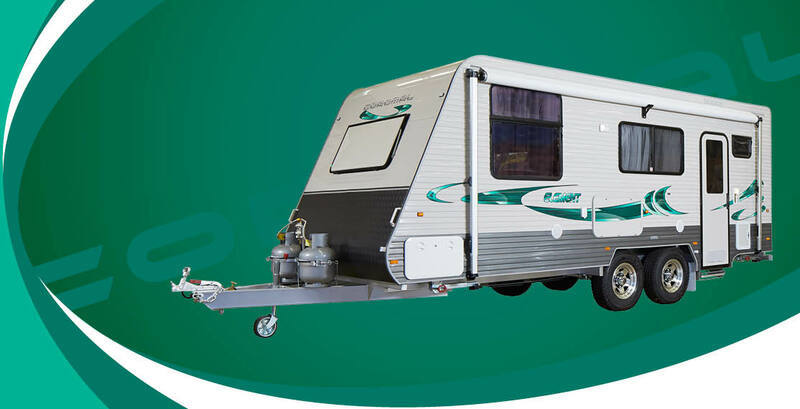 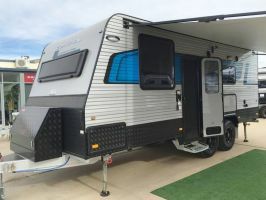 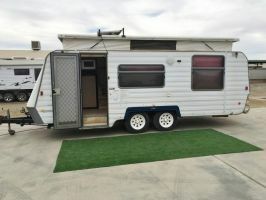 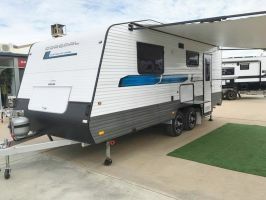 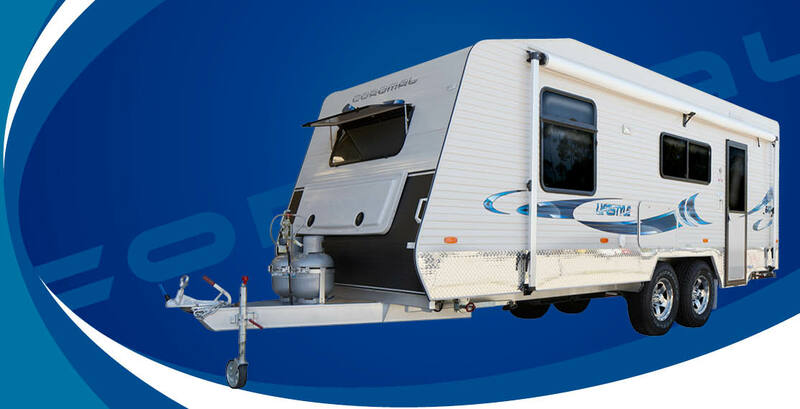 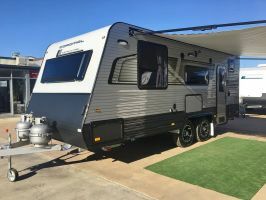 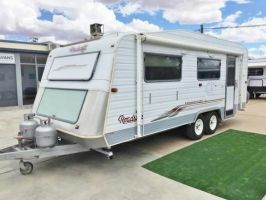 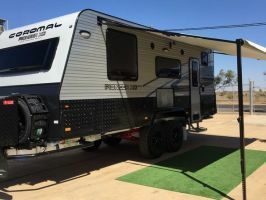 Broken Hill Caravans also trading as Broken Hill Caravan and Trailer Centre is a family run company which has been serving the Far West NSW mining town of Broken Hill since the year 2000. 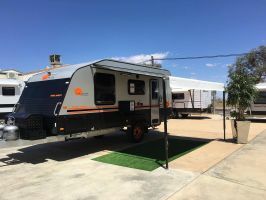 Company founders Brian and Heather Grose have always had a desire for the Great Australian Outback, and from the beginning have had a dream to infuse there business with the same love and passion. 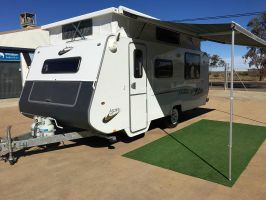 To this day the tradition continues, with every staff member living and breathing the Australian Outdoors.